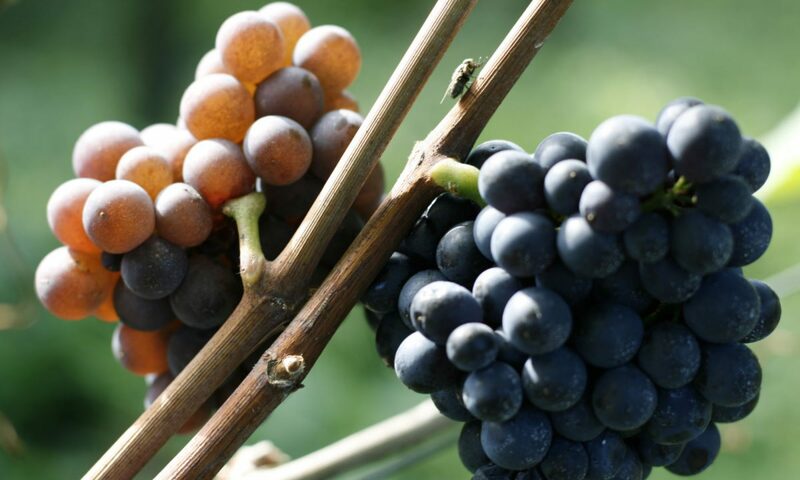 The Kaiserstuhl, a volcanic island in the Rhine Valley has an ideal climate for growing wine. Because of the mineral volcanic ash soils the vines grow in a unique terroir. We take great care with the vines and reduce any vigorous crop to extract the very best from the grapes. Selective picking by hand, careful and gentle processing, a constant monitoring of the fermentation using modern equipment, and maturing, contributes to obtain quality from the vineyard to the bottle. The wines from our best sites are processed separately. After maturing, if they achieve our severe quality criteria we bottle them as “Selection Johner”. Customers can find our outstanding products under the exclusive “SJ” Range. To give our Customers a pristine „Johner“ Quality into the glass, all future bottlings are closed by the only „Kork-Alternative“ with 30 years of experience: „Stelvin-Caps“.